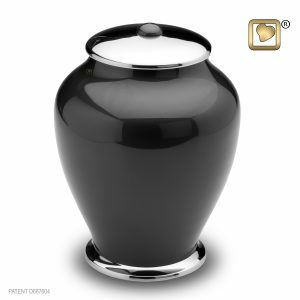 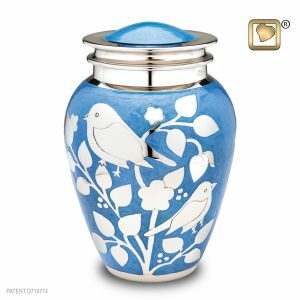 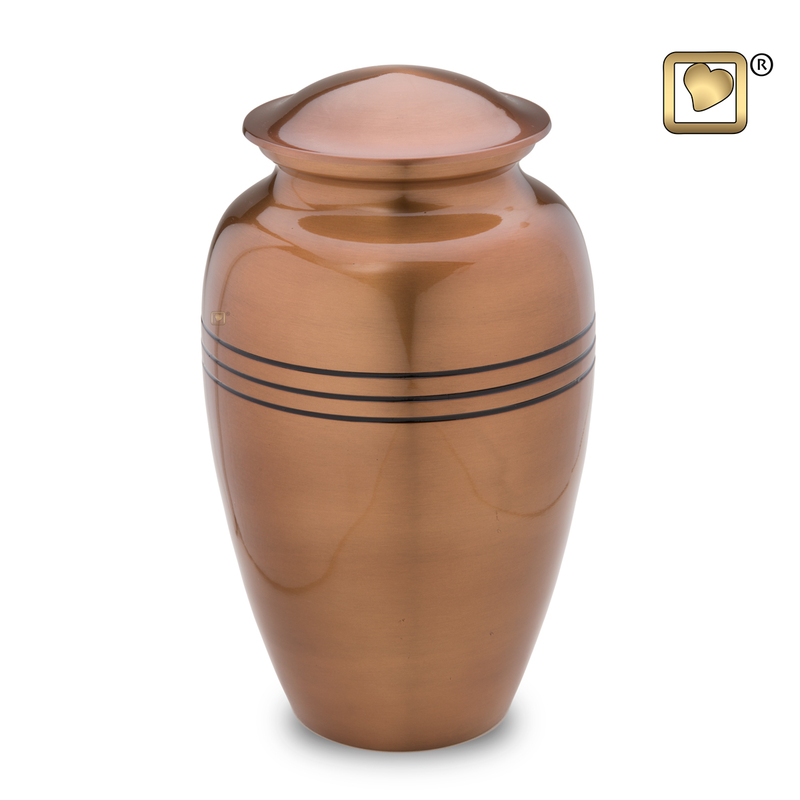 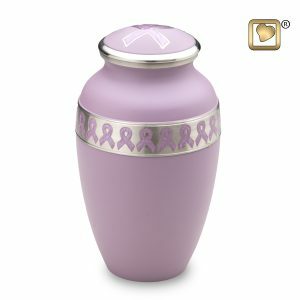 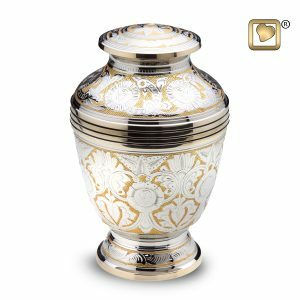 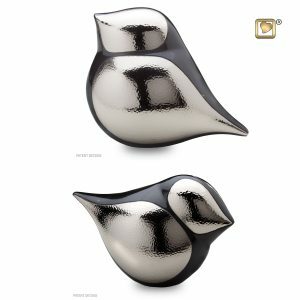 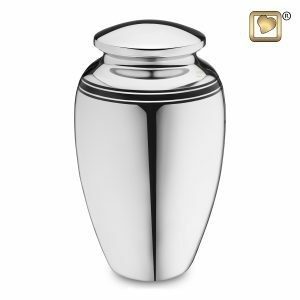 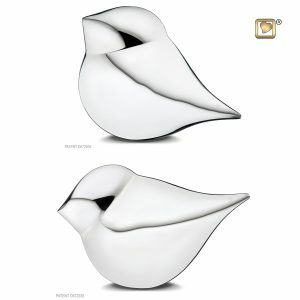 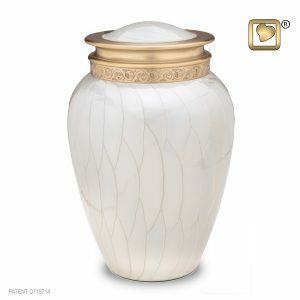 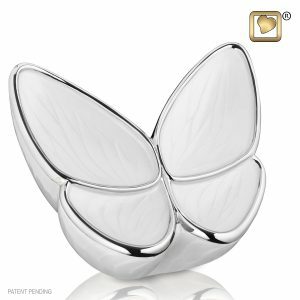 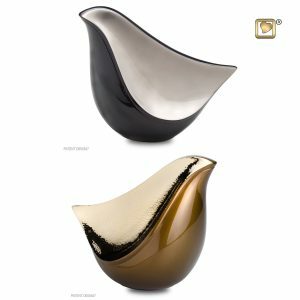 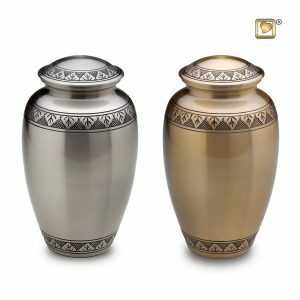 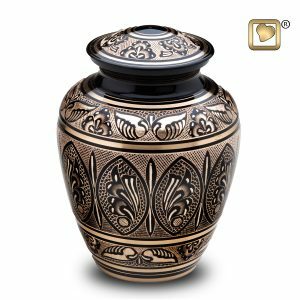 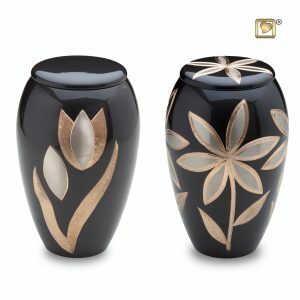 Made of Stainless Steel, finished with lustrous metallic hues, this collection enhances the beauty of the Classic Urn. 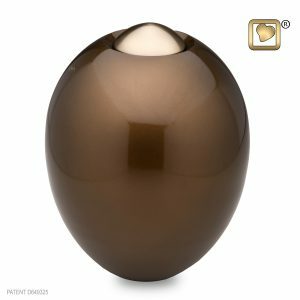 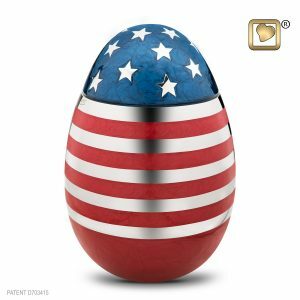 Soft silver, subdued gold and warm copper are the colors available that are combined with beautifully with the natural luster of the metal. 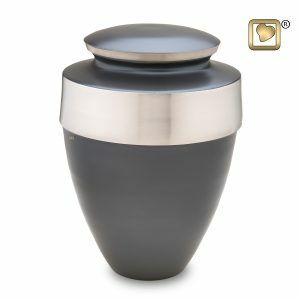 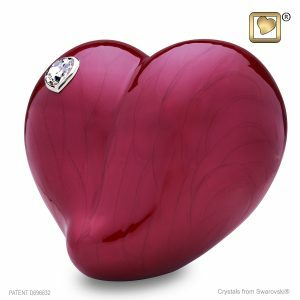 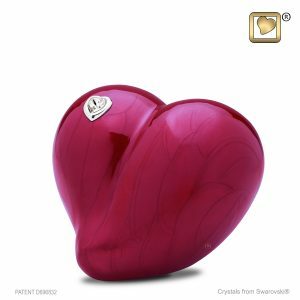 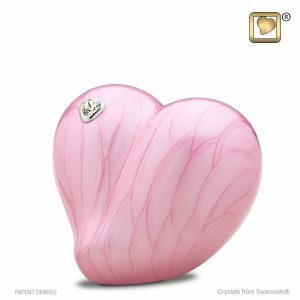 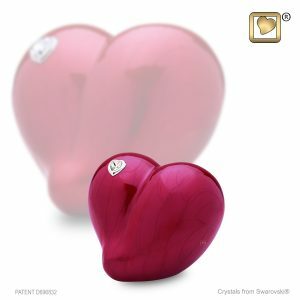 A simple, but heartfel tribute to your loved one.